How to Reduce Scalp Irritation & Inflammation with Lemongrass Oil and How to Make Lemongrass Oil was covered in previous articles. 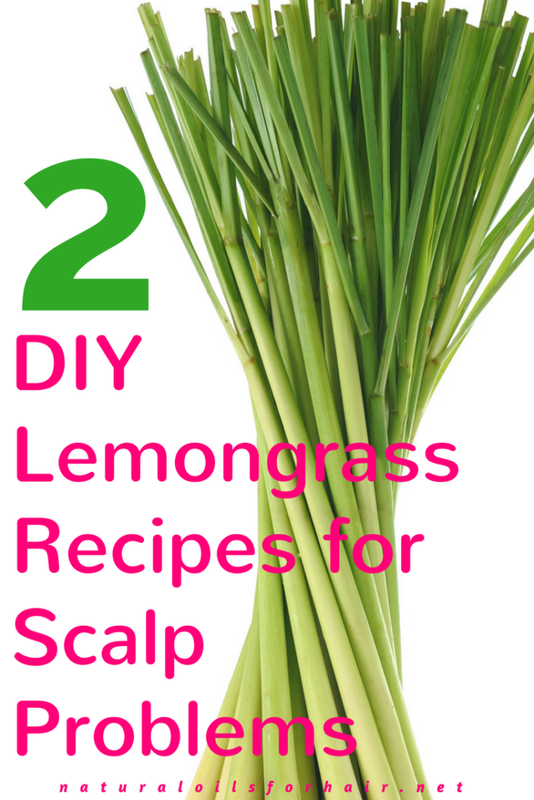 In this article, I will share two excellent lemongrass recipes that are suitable for all hair types and help deal with common scalp issues such as eczema, itchy scalp and psoriasis among others. 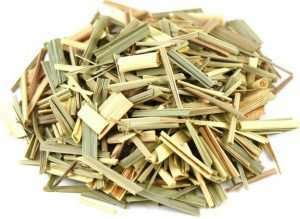 Lemongrass is a versatile herb used in cooking and aromatherapy. In Asia, it is a common ingredient in dishes such as roasted lemongrass chicken, tom yum soup and Thai green curry. Some species of lemongrass are also cultivated as medicinal herbs. Lemongrass is also great for hair treatments, mainly for resolving scalp issues and strengthening hair strands. Lemongrass can be used dried, powdered or fresh You can purchase lemongrass oil to include in your hair care products but the recipes below are also effective for treating scalp issues. The main component of the recipes is dry organic lemongrass and lemongrass oil. Bring the 2 cups of water to boiling point. Add the dried lemongrass and steep for 20 minutes. Strain through a cheesecloth and store in a spray bottle. After shampooing, apply the rinse to your hair and work it in especially on the scalp. Leave for 10 minutes then rinse out and apply your deep conditioner. If your hair is oily, use the rinse after deep conditioning and leave in. 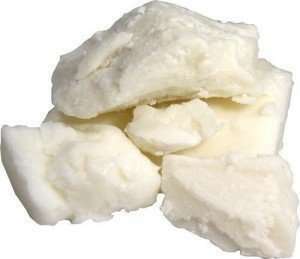 Soften the shea butter or cocoa butter over a bowl of hot water and set aside. 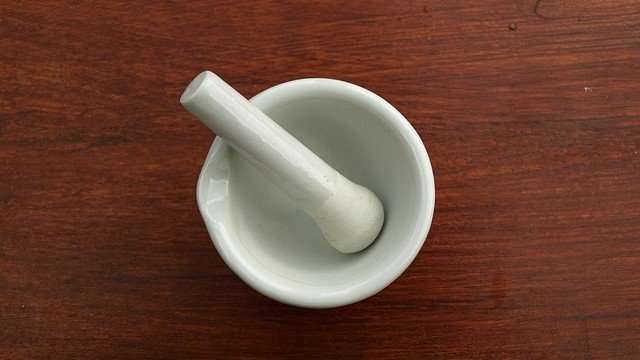 Mix the castor oil and jojoba oil in a separate container and heat over a bowl of boiling water. Add the lavender oil and lemongrass oil and mix. Pour the oil mix into the softened butter and whisk with a fork until light and fluffy. Pour into a clean cosmetic jar and leave in the fridge for a few hours to set. You can use the hair balm in the LOC method. You can also use it as a body butter if you like. Both of these recipes work for all hair types and can be modified slightly depending on what you’re aiming for. If you enjoyed this post, you’ll be interested in The Ultimate Hair Growth Guide, a comprehensive tool for recovering from hair loss, regrowing bald spots and filling in thin areas of your scalp. There’s a whole chapter in there dedicated to the specific natural herbs required for hair growth and why. Learn more and grab your discounted copy HERE.